Last week, Vilnius introduced the Good Coffee Map, a new guide to a handful of the city’s top specialty coffee shops. According to its creators, the publication, which is available in English for free either in print form or online, will help guests to the city and local coffee lovers get better acquainted with Lithuania’s capital by visiting cafés offering flavours from the most recognised coffee regions of the world Go Vilnius informed in a press release. The author and artist behind the guide is designer Lukas Bytautas. The young resident of Vilnius, who studied design and digital media in the United Kingdom, discovered the subtleties of coffee-making and fell in love with the world's favourite hot drink while working as a barista. Upon returning to Vilnius, he found a flourishing coffee culture here that can easily rival any other in Europe. "This map was born out of a love for coffee and travelling. Every time I go to a new city I look for places brewing exceptional coffee. Frequently, I have to cover great distances on foot just to reach them, and these walks have become a great way to discover the cities I visit. 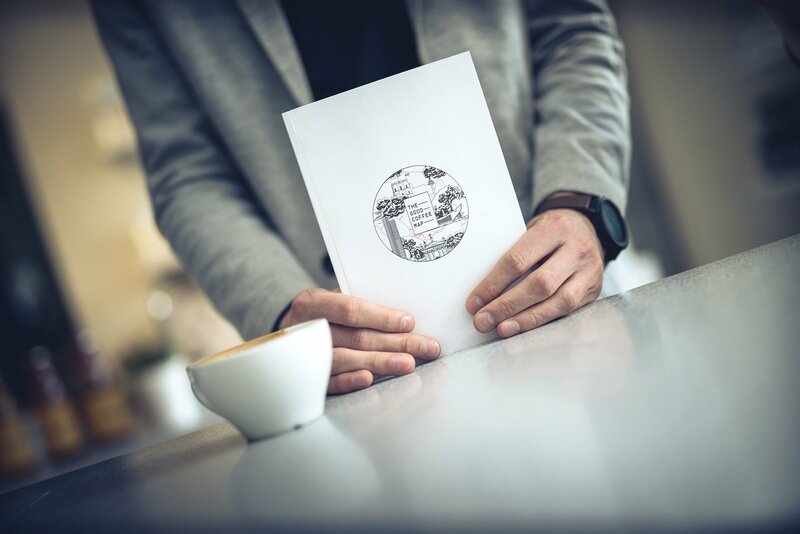 As such, this publication will also help visitors to Vilnius embark on a journey through the city inspired by their love of coffee," Lukas explained. This past weekend in Vilnius, the LOFTAS art factory hosted the 2018 Vilnius Coffee Festival, the biggest event of its kind in the Baltic States. According to the festival's organiser Nidas Kiuberis, the local coffee culture has flourished in recent years and now there's so much to share with those who attended the festival. Moreover, an increasing number of cafés are paying close attention to the origin of their coffee beans, offering different coffee preparation methods, and arranging events specifically for coffee lovers and industry professionals throughout the year. 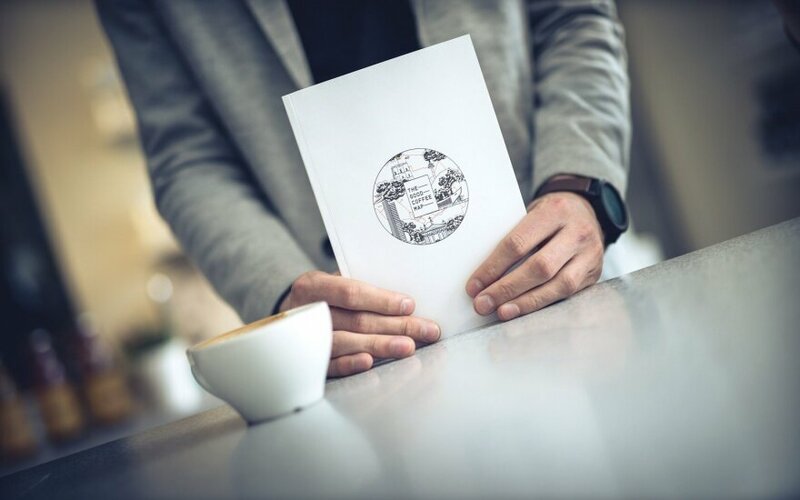 The Good Coffee Map was published in cooperation with Go Vilnius, the city's official business development and tourism agency. According to the agency's Manager Inga Romanovskienė, these kinds of publications and the cafés themselves are contributing to Vilnius' image and providing new ways to get a feel for the city's pulse. Indeed, Go Vilnius is pleased to be able to support initiatives put forth by Vilnius residents who are ready to work together and contribute to projects that are useful for the city and its guests. Of the dozens of cafés currently shaping the city's coffee culture, 10 have been included in the Good Coffee Map. Each coffee shop profiled in the guide includes information like opening hours, address, contact details, as well as the different coffee-making methods they use. The guide is available for free at the Vilnius Tourist Information Centres, in the cafés featured in the guide, and can also be downloaded at vilnius-tourism.lt. You may download more photographs from the presentation event here.